The E.F. Lane Hotel is New Hampshire's newest luxury hotel located in the heart of Cheshire County and the Monadnock Region. 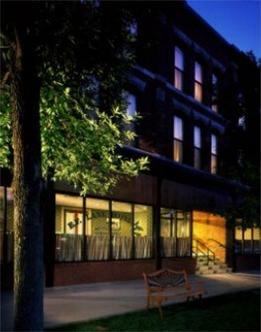 World class lodging is laced with the warmth and time worn aura of the original brick walls. Luxurious furnishings appointments and large windows overlooking Main Street Keene along with our warm friendly and courteous staff insure that your stay at the hotel is memorable.